Airports operators, airlines and retailers are actively looking for ways to offer passengers the best possible airport experience. 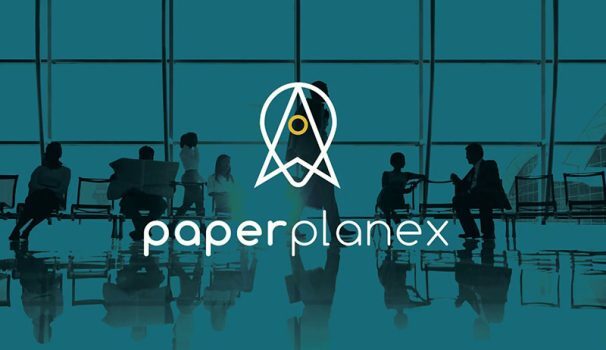 Paperplanex challenges the current status quo with this airport app, by truly engaging passengers, increasing revenue at retailers while providing passenger insights to airport operators and airlines. We aim optimised wayfinding, mood based personalised dwell time options and next level one-app-fits-all-airports loyalty programme. We are the first true one-app-fits-all-airport solution, integrating AR, OCR, intuitive wayfinding and next level loyalty. Several tech and API partners, and ongoing discussions with other tech partners. Plus we’ve successfully on boarded our first airport operator, and are in discussions with a second airport operator.